Wedding and engagement rings are a true reflection of the beautiful and rare love between two people. As such, it is important to find one that mirrors your special relationship, and Southeast Asia just might be the perfect place to search. Home to rich mines of raw gemstones and boasting some of the finest gold and silver craftsmanship in the world, Southeast Asia is the perfect place to pick up an engagement ring, wedding ring or wedding gift for your loved one. 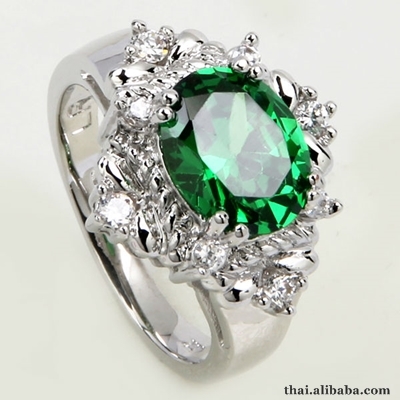 Thailand in particular is a global hub for gemstones. In fact, it is estimated that around 80 percent of the world’s supply of rubies and sapphires make their way through Chanthaburi province, 250 km to the southeast of Bangkok. Selecting a ring for your loved can be challenge, and it is important to bear in mind that it is the symbolism of the ring – not the cost – that bears the most importance. Each and every wedding ring represents the precious love shared between a couple, so it is worth doing your homework to ensure you select the ring that truly reflects your love. Equally important is to remember to check the credentials of jewellers, agents and ask for authentication certificates when buying gems. 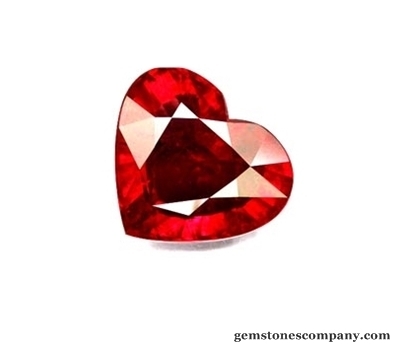 Red gemstones symbolize love, heart and passion more than any other. Red garnets and red tourmaline possess their own scarlet sparkle, but ruby is the true queen of passion. Rubies range in colour from red, to rose-pink, to brown-red, depending on the amount of iron and chromium content of the stone. While Burmese rubies are the most sought after, Thailand has become a rich source for these precious gems, many of which are mined in Chanthaburi and Kanchanaburi provinces. Comprised of crystalline quartz in rainbows of purple, lilac and mauve, amethysts are an elegant alternative for brides who are seeking something a little different than the traditional diamond. As well as enhancing the wearer’s creativity and passion, this precious stone symbolises sincerity, a vital quality for the foundation of any marriage. 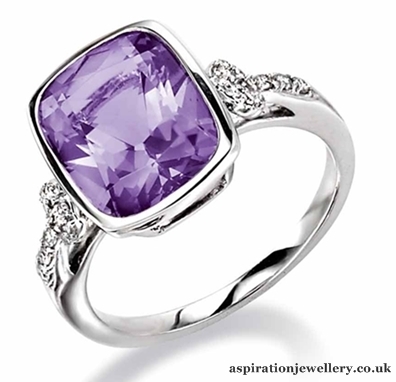 Amethyst may be the perfect gem stone for lucky ladies born in the month of February, as it is the month’s birthstone. While not as plentiful as rubies and sapphires, it is still possible to get your hands on amethysts at a quality jeweller’s in Thailand. In addition to its reams of rubies, Thailand’s Chanthaburi province is also home to vast deposits of blue, blue-green, yellow and black star sapphires. An increasing number of couples are seeking sapphire wedding or engagement rings as a striking alternative to the traditional diamond. 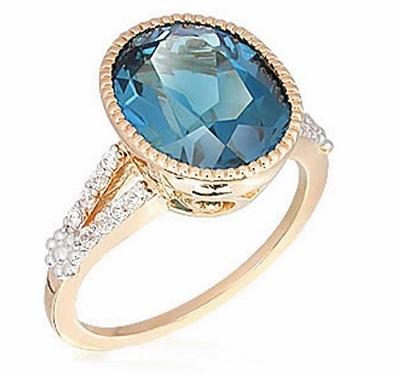 This brilliant blue gemstone has been used in engagement rings for hundreds of years because it symbolizes romantic love and commitment, and as each sapphire is one of a kind, a sapphire ring can become a prized family heirloom in years to come. Indeed, Princess Diana’s sapphire engagement ring now sparkles on Kate Middleton’s wedding finger. Heading south towards the luscious islands of Indonesia, travellers might be tempted by the gems of the ocean – south sea pearls. 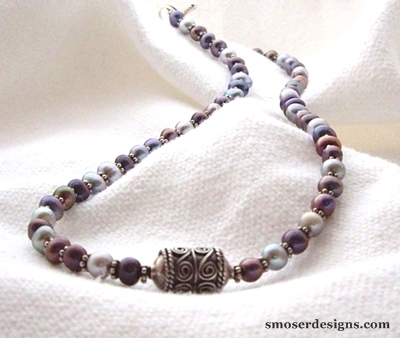 The northern shore of Bali in particular has all the natural characteristics to produce some of the best quality pearls in the world. For centuries, pearls were considered the most valuable gems in the world, and have long been used as wedding gifts as they symbolise purity and innocence. While Cadiz in Spain was once considered a major hub of pearl trading, travellers are more likely to head to Indonesia to get their hands on the perfect pearl. Brides that want to use their stunning jewellery collection to turn their friends green with envy may well choose to invest in a piece of emerald finery. Aside from agates, jades, opals and amethysts, emeralds are some of the most precious stones available from gemstone vendors in Denpasar, Bali’s capital. Also known as the “Stone of Successful Love”, emeralds represent many of the values important for a loving union, including compassion and unconditional love. The stone also symbolises a healthy balance between partners, and are an appealing choice for wearers with a birthday in the month of May.